DUBAI: Chairperson of Dubai Healthcare City Authority, Her Royal Highness Princess Haya Bint Al Hussein, wife of His Highness Sheikh Mohammed Bin Rashid Al Maktoum, Vice-President and Prime Minister of the UAE and Ruler of Dubai inaugurated the Emirates Specialty Hospital, an advanced new medical facility that provides healthcare services in a range of specialty areas. Zulekha Hospital participated in the two-day Dubai International Health Tourism (DIHTF) forum at the Madinat Jumeirah. The event brought together prominent leaders and pioneers from the public and private health and travel sectors, to create a platform for regional and global exchange of knowledge and expertise in the field of healthcare and medical tourism. A UAE hospital will begin offering liver, heart and lung transplants for the first time meaning patients will no longer have to travel abroad for treatment. Cleveland Clinic Abu Dhabi announced on Tuesday that its surgeons successfully completed one of each surgery from deceased donors making it the first multi organ transplant programme in the country. 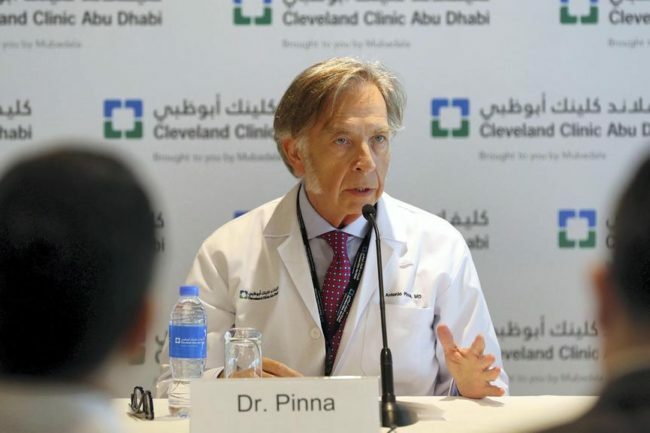 Until now only kidney transplants have been performed at Cleveland Clinic Abu Dhabi and Sheikh Khalifa Medical City, the only other hospital to offer transplant surgery in Abu Dhabi. 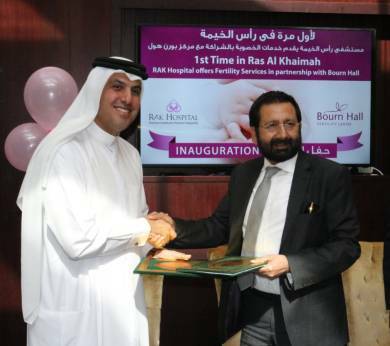 The Deputy Ruler of Dubai inaugurated the show on Sunday morning. 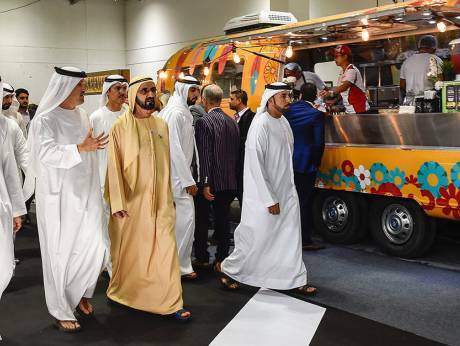 Dubai: The Deputy Ruler of Dubai and the UAE’s Minister of Finance, Shaikh Hamdan Bin Rashid Al Maktoum, officially inaugurated Gulfood 2018, a food and beverage commodity expo, on Sunday morning at Dubai World Trade Centre (DWTC). Running from February 18 until February 22, the event is the 23rd edition of the show, and will feature more than 5,000 local, regional and international exhibitors hawking their wares and 97,000 attendees bearing witness to the food industry’s latest trends and technology. 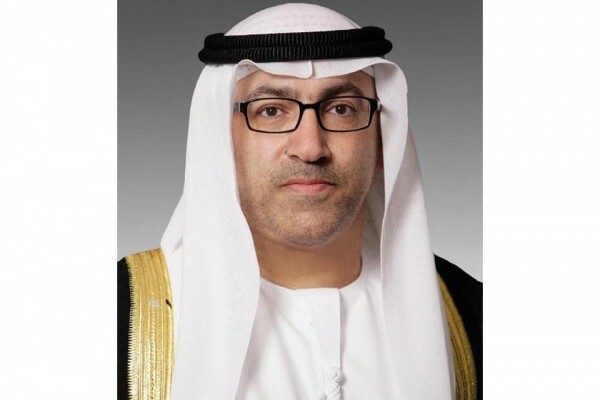 Al Jalila Children’s Specialty Hospital, UAE’s only children’s hospital has entered into an agreement with Children’s National Medical Center in Washington, D.C. to form a health information technology strategic partnership. The signing was finalized during Arab Health 2018 – the region’s leading exhibition on healthcare. As part of the agreement, Children’s National, one of the world’s leading children’s health organizations, will utilize their experience, practice and resources to serve in a strategic advisory role to guide Al Jalila Children’s in effectively using health information technology to deliver the highest quality of care for children across the GCC and the region. DUBAI, 20th January 2018 (WAM) – The United Arab Emirates (UAE), with its more than 213 health facilities, has been ranked number one in the number of internationally accredited facilities by the Joint Commission International (JCI), once again highlighting its series of achievements and indices geared towards accomplishing the aspirations of the UAE Vision 2021 in order to strengthen its position on the global competitiveness map and take the lead in many international reports and indicators. The Ministry of Health and Prevention (MOHAP) successfully obtained international accreditation for a network of 16 health centers in Ras Al Khaimah at one time after having special committees verify the application of JCI certification standards in pioneering and innovative solutions. The health centers also committed themselves to establishing best practices in terms of quality of clinical service, patient safety and staff based on globally adopted standards and protocols. 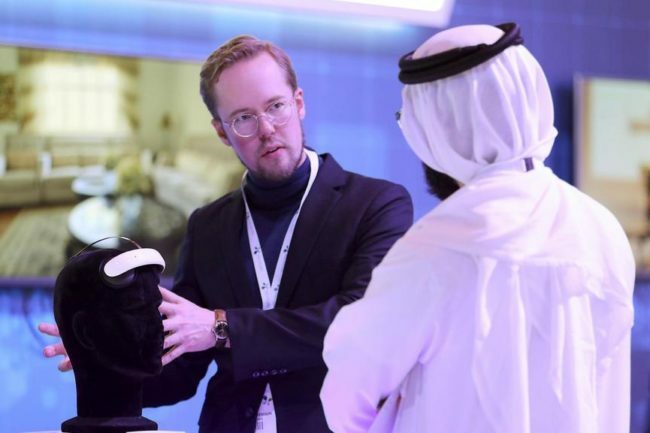 Genomics to treat disease and artificial intelligence devices helping to deliver vital healthcare will have a growing influence in the near future, according to experts speaking at Dubai Health Forum. 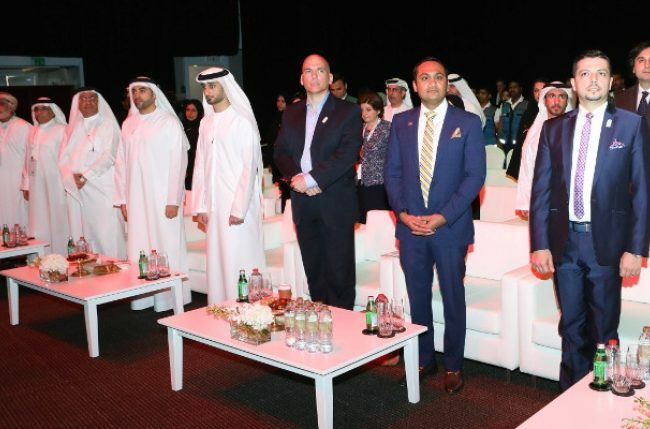 The two-day Madinat Jumeirah event has attracted more than 35 international health experts from 18 countries to share the latest assets in treating disease and making hospitals a better patient experience. The rise in popularity of 3D printing was one of the highlight’s of the 2017 forum, and this year’s event was also unveiling some interesting new tools at the disposal of doctors. One of those is a headset worn by patients to help treat depression, and promises results similar to taking medication but without the side effects. 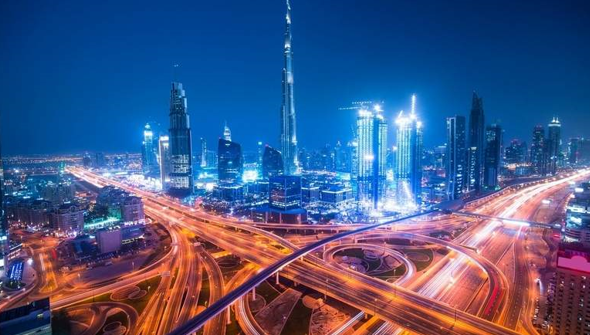 The UAE is one of the most demographically diverse countries in the world, and people from across the globe come to UAE to work, study, or enjoy a vacation. While English, Urdu, Hindi and Malayalam are widely spoken in the country, it’s always good to learn some Arabic words, given the country’s vast Arab population. 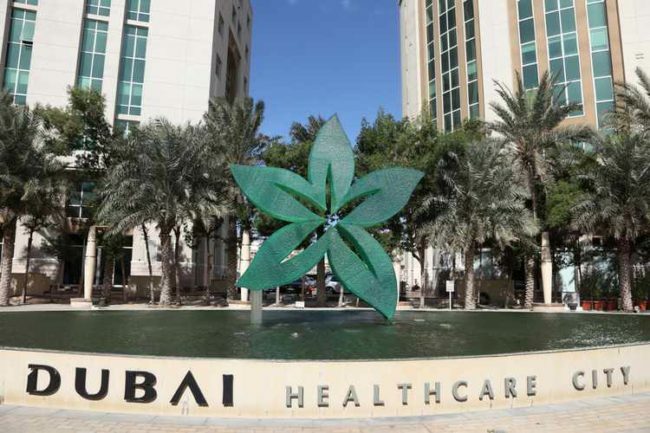 The Dubai Health Authority (DHA) signed a memorandum of understanding with the Ministry of Economy to further strengthen collaboration in therapeutic tourism. The MoU, signed during the launch of the DHA’s Innovation Laboratory, is an initiative to bring the private and government key healthcare leaders together to brainstorm about bolstering medical tourism and discuss the medical tourism strategy 2017-2021.